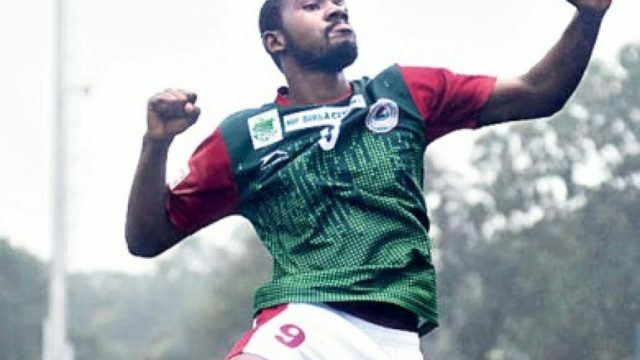 A brace from Dipanda Dicka gave Mariners the first win in this season’s I-League. His header off a low chip from Henry in 30th minute, and his spot kick in the early minutes of the 2nd half (Arrows defender handled the ball) gave a 0-2 win over the young brigade of Indian Arrows. Bagan will have a huge task ahead this season though, if they are to fight for the title. Kingsley seems to be a pale shade of his prior form; the classy yet fragile Yuta is yet to strike a chord with Omar .. and Henry needs to improve his precision upfront to be the clinical finisher. The defense line led by the custodians might be a worry through out the season for the Bagan fans. The young colts of Indian Arrows did give a Bagan a run for their money and our own young gun Pintu Mahata had a pretty good game as well.